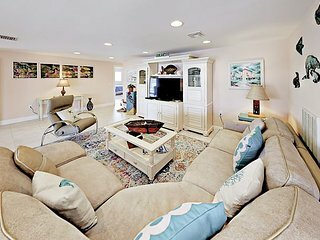 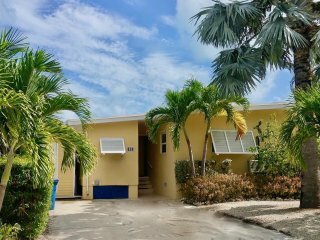 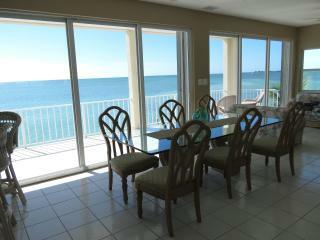 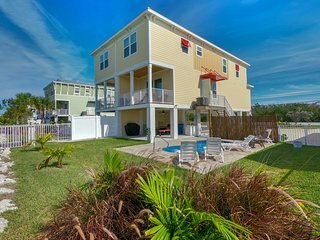 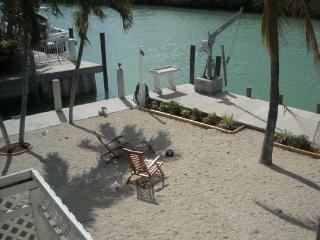 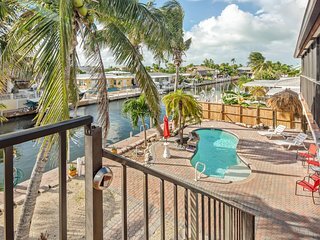 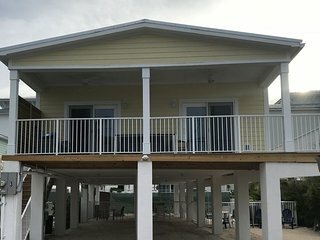 WOW – waterfront, boat lift, private heated pool, walk to beach and shops! 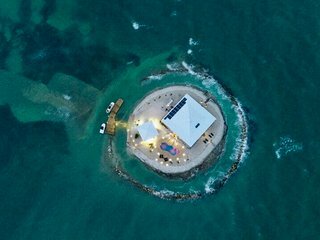 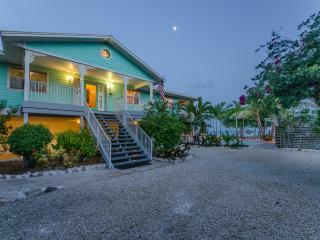 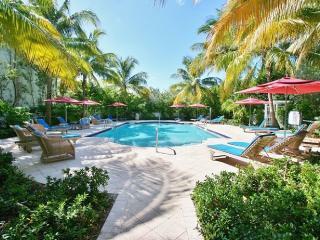 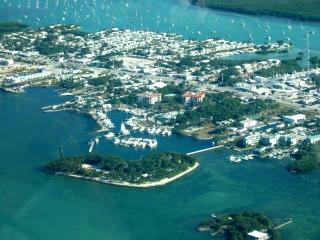 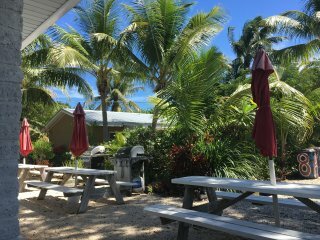 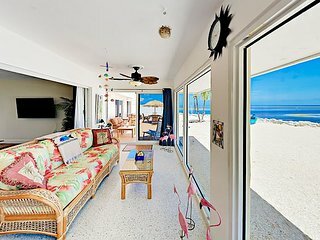 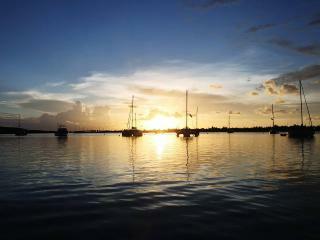 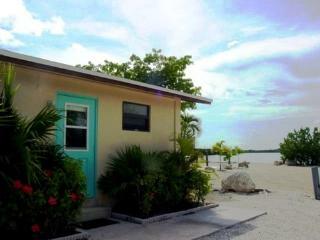 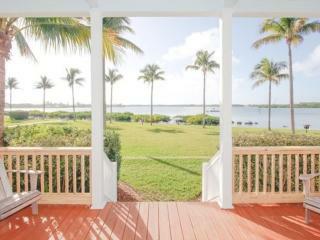 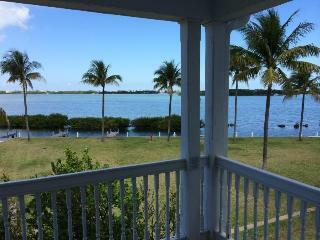 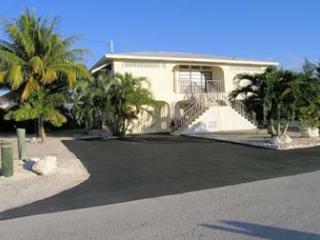 “Fabulous Quiet getaway in Marathon! 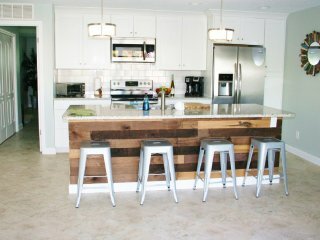 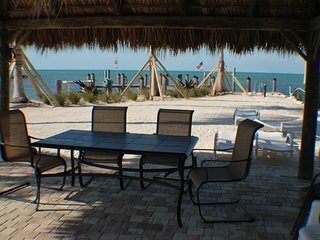 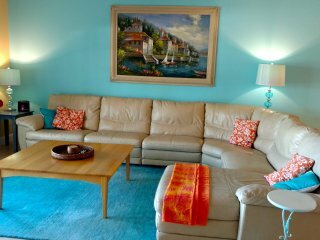 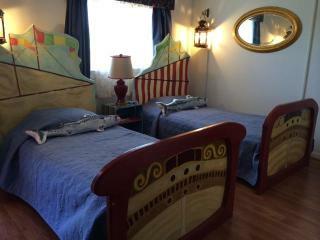 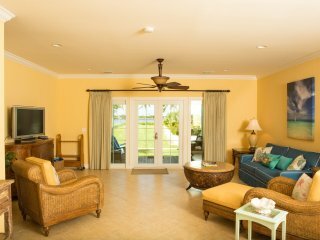 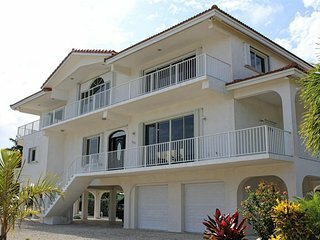 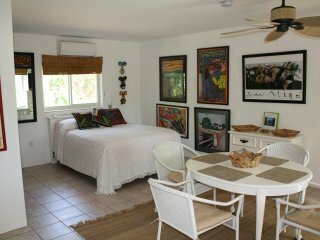 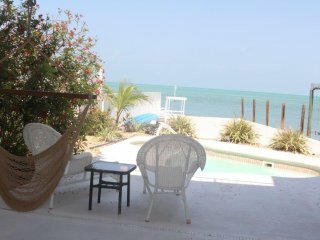 !” We had a wonderful stay at this vacation rental owned by angela McCann. 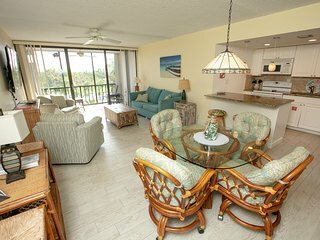 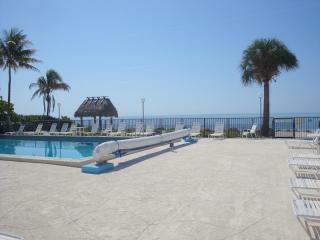 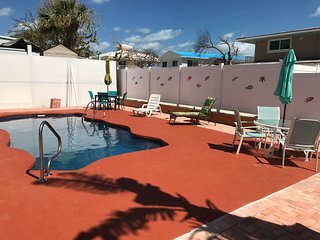 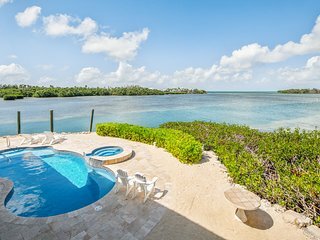 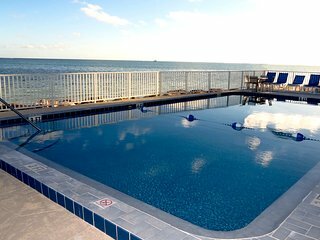 The pool was very warm and clean and the whole property was well maintained and the view from the condo as fabulous of the ocean and pool. 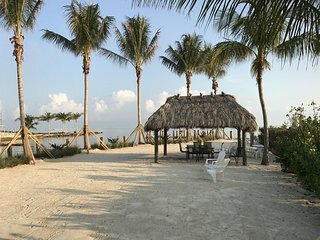 “Beautiful condo in a beautiful setting” Sitting on the front porch watching the sunset was one of the highlights of the trip. 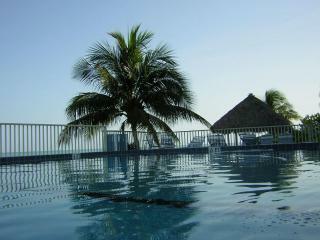 And the pool was the best we've ever swam in.